The Cisco CCENT certification is for any individual who wants an entry-level position in an IT career. This certification validates the ability to install, operate and troubleshoot a small branch network. This also includes basic network security. The CCENT will help you grab any employers attention with your resume. 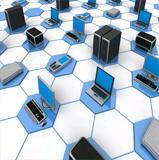 Cisco is one of the industry leading companies who provide very popular certifications. 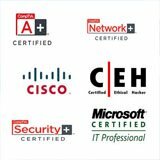 The Cisco Certified Entry Networking Technician can definitely land you an entry level computer network technician position with a great starting pay.You can continue building your career to a computer network administrator and a computer network engineer. Add an Associate’s degree along with this certification and you are set to continue on a promising and successful IT career. 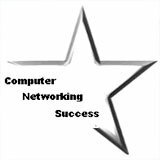 Usually a candidate earns the CCENT, and continues on to the CCNA, CCNP and CCIE. Earning a CCENT is the first step towards earning a CCNA. 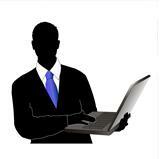 Usually a candidate earns the CCENT, and continues on to the CCNA, CCNP and CCIE. How do you earn the Cisco Certified Entry Networking Technician (CCENT)? To earn the CCENT you will need to pass ONE exam. A good strong network simulator will allow you to learn the material without spending soo much on Cisco network equipment. 1.) Buy a good CCENT book! 2.) To ensure that you are well prepared for this Cisco certification, use practice exams to be prepared for these exams. I like to use Transcender for practice exams, as they provide a guarantee that you will pass your exams on the first try. They also provide eLearning courses and virtual lab simulations. 3.) I recommend you invest in some Cisco networking equipment like routers and switches so you can practice with real life scenarios. Cisco equipment can be expensive but don't let that stop you. You can use more affordable models like the Cisco 1841 or Cisco 2811 and get enough training for your certification. You can buy these from Tigerdirect.com. Also try eBay.com for great pricing on Cisco equipment! Don't forget your Network Service Repair Kit! You can schedule your exam and set a deadline to ensure you get a little push towards earning your Cisco CCENT. If you don't set a goal to a specific date of when you are to take the exam then you will most likely brush it off. This can play mind tricks in your head and you will continue to procrastinate. That can be your own enemy. I am not saying to rush into the exam. I strongly recommend that you set a date with enough time for you to prepare without rushing. 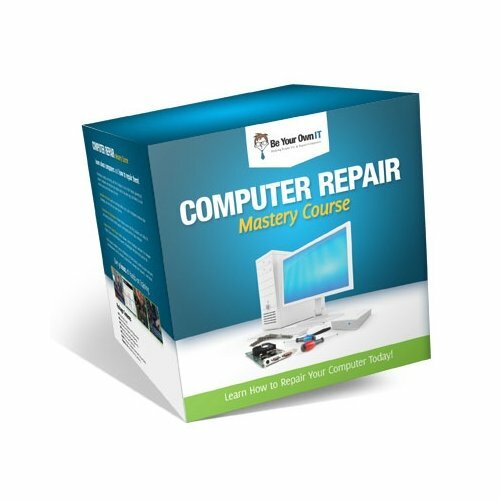 You want to study hard and earn this certification. This will make you very proud and give you a great sense of accomplishment. Tell Us About Your Home Practice Lab For Earning The Cisco CCENT Certification! It's easy to do, Just use the following form to submit your own page describing your home practice lab that you use to practice your Cisco CCENT certification. Also provide tips on how to earn the Cisco CCENT certification.